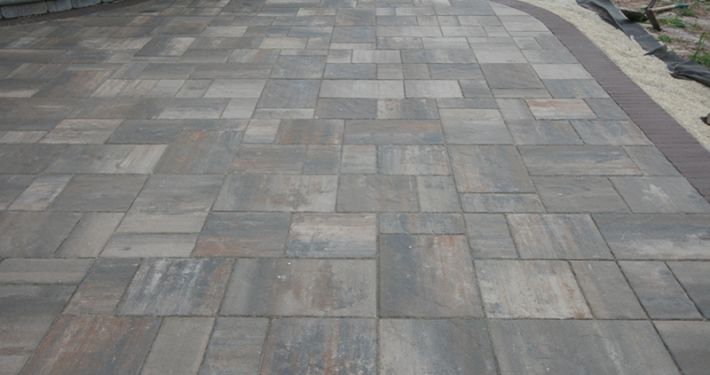 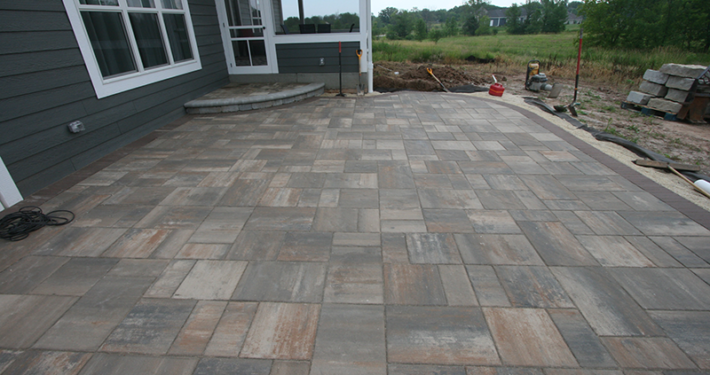 We recently completed this amazing paver patio using a variety of Unilock pavers. 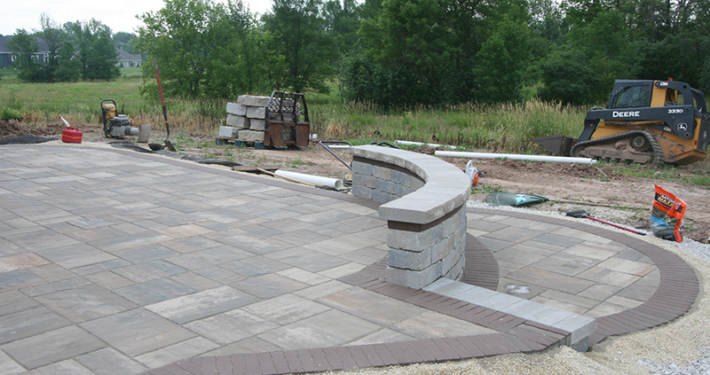 The customer was thrilled with the final result and you can see why. 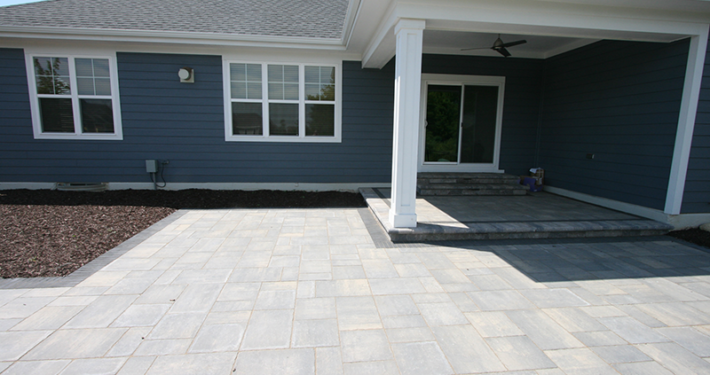 Our team of experts diligently worked to assure a beautiful final project. 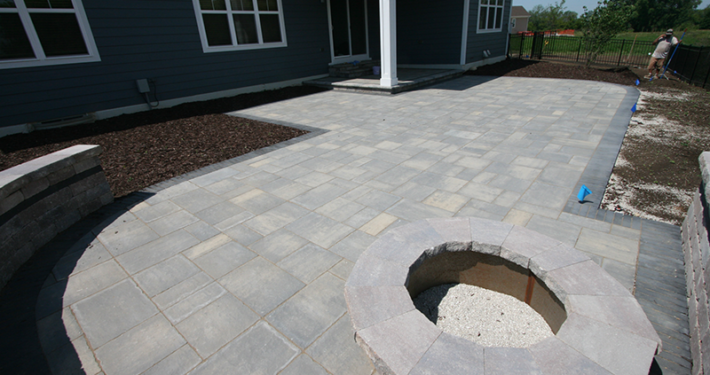 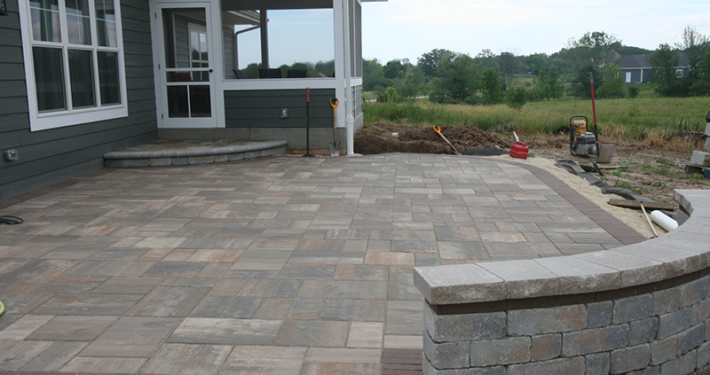 This paver patio will last for many years to come and allow our customers to host an event that they want and enjoy their outdoor living space a little more.